Aguncheiro Restaurant is located in the Port of Mougas and includes a large covered terrace with spectacular views of the sea. The restaurant serves traditional Galician cuisine handed over from the parents to their children, who now head the kitchen,who give as a result, rich dishes, some of them have become the specialty of the house, like: seafood paella (also they are made to order), scallops with sea urchins,a pie with cockles and mussels, and special mention goes to the homemade desserts, like the cheesecake baked in the oven or tetilla cheese with honey freshly made in the kitchen. 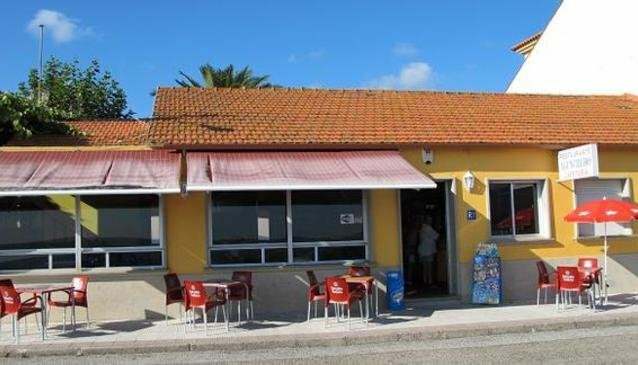 The restaurante is located next to Aguncheiro which has accommodation for up to 24 people.